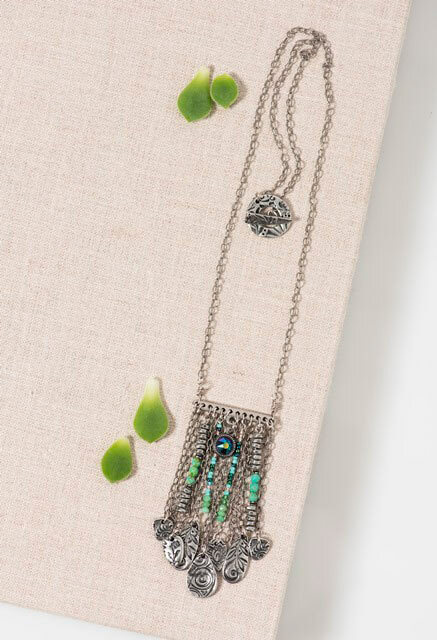 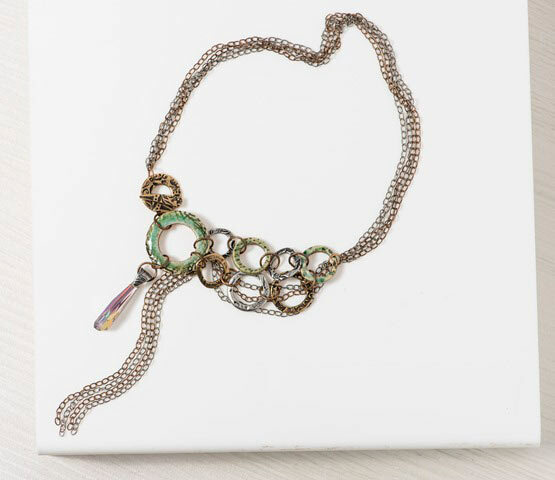 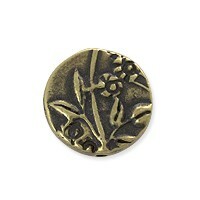 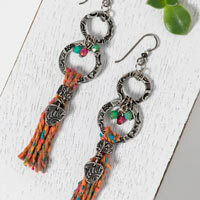 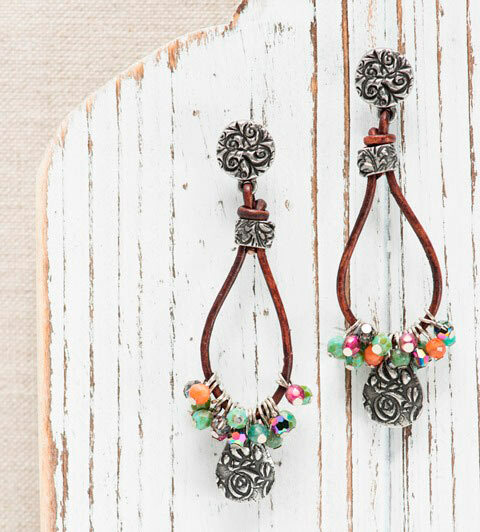 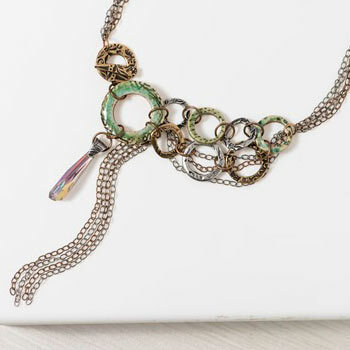 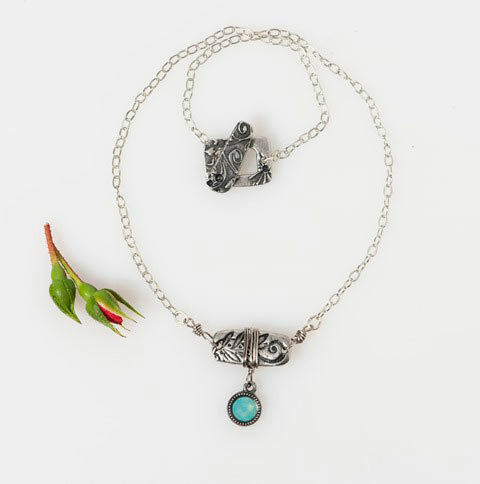 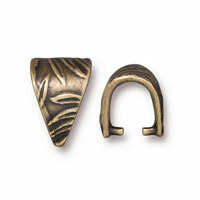 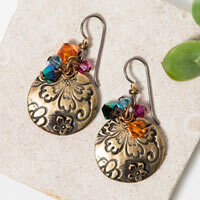 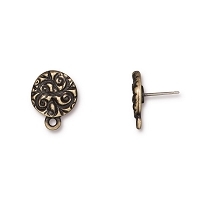 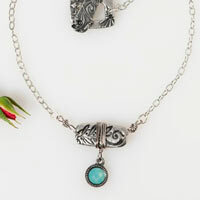 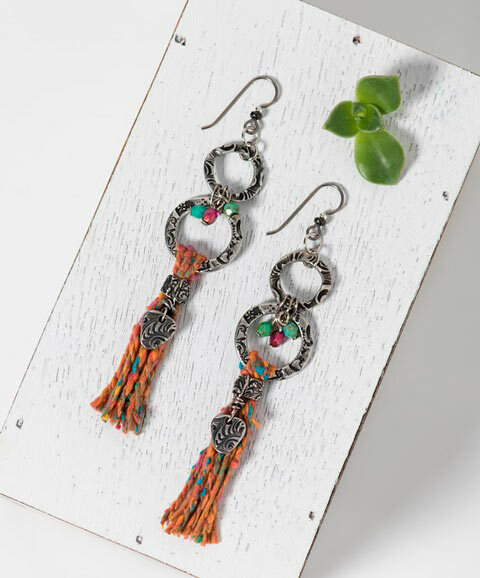 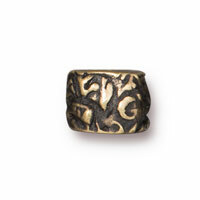 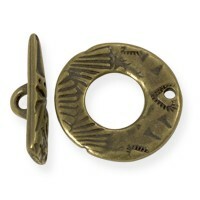 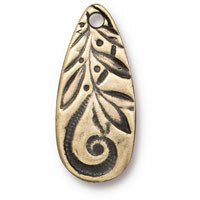 Featuring organic, earthy designs, the Dulce Vida collection offers findings that are full of life. 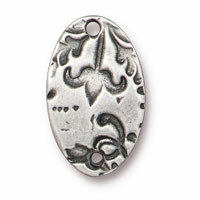 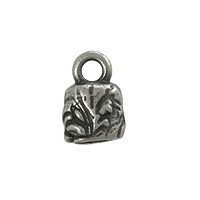 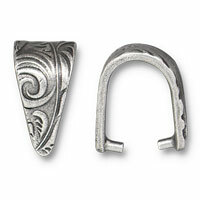 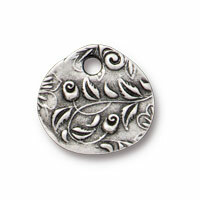 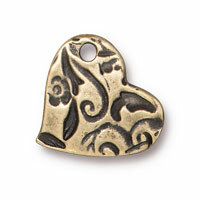 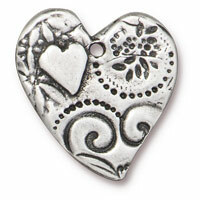 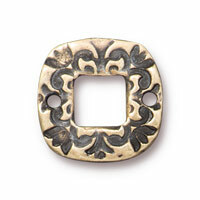 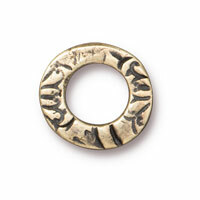 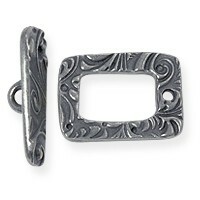 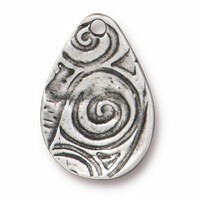 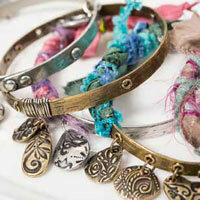 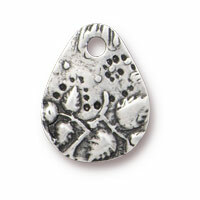 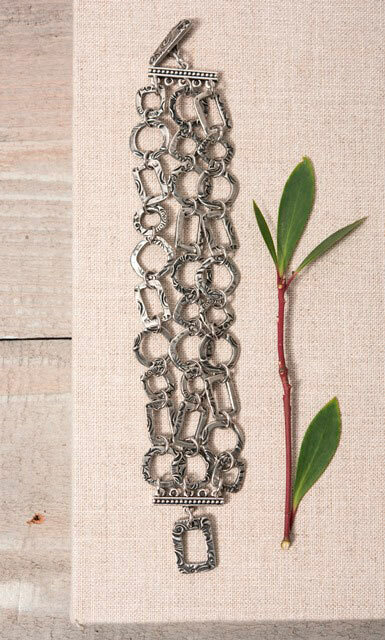 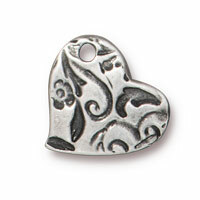 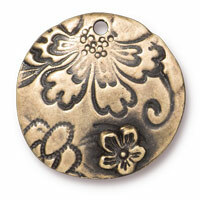 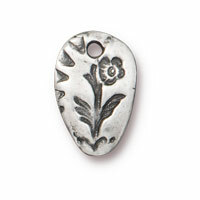 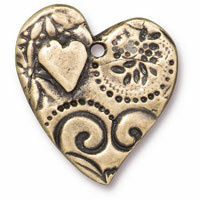 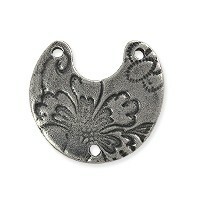 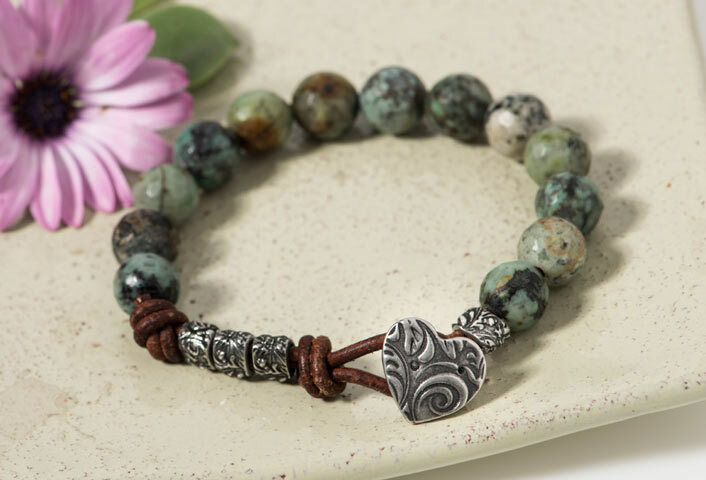 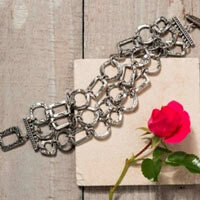 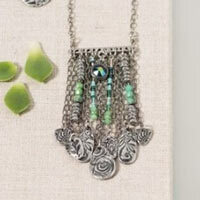 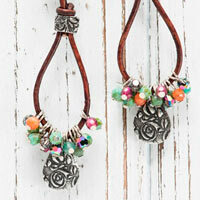 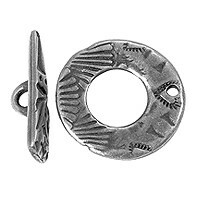 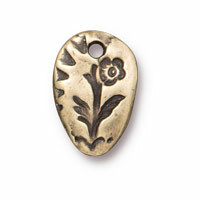 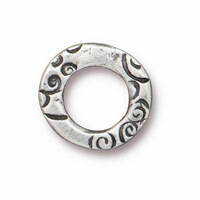 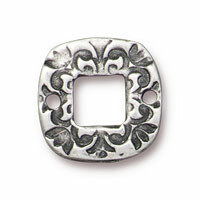 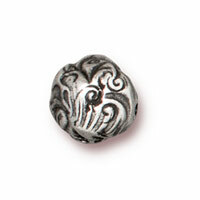 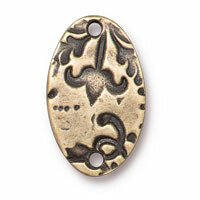 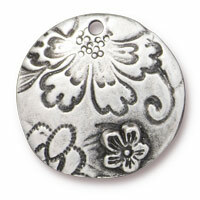 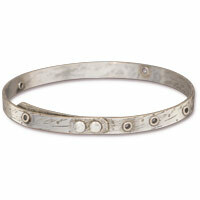 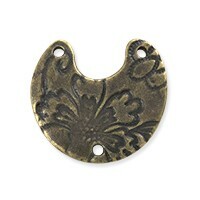 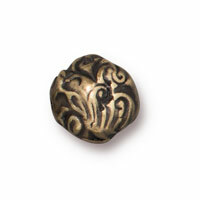 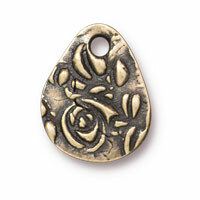 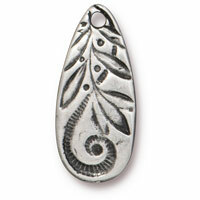 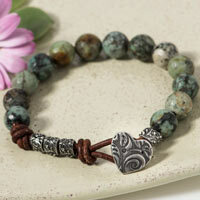 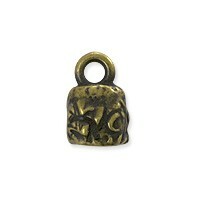 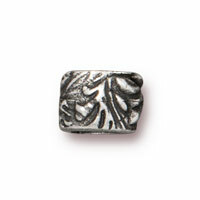 You'll find beads, links, drops, charms, bracelets and more, crafted of quality pewter, made in the USA. 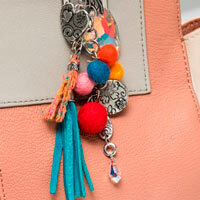 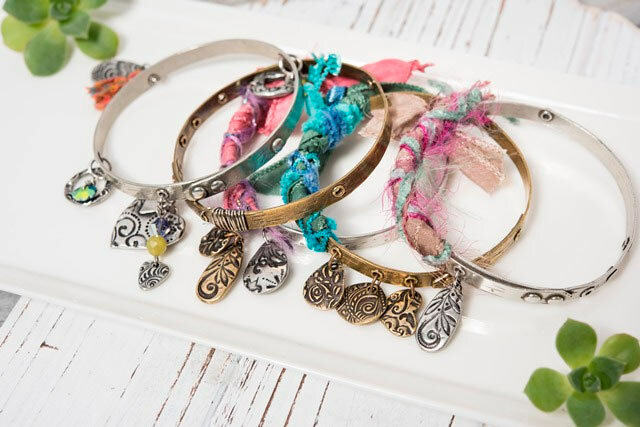 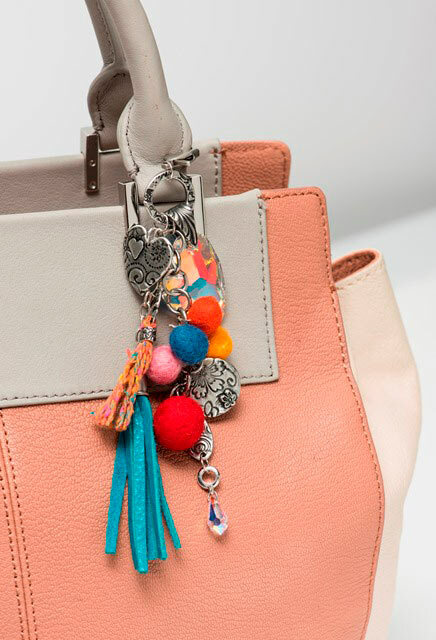 Get your creative juices flowing with some project ideas using the new Dulce Vida Collection. 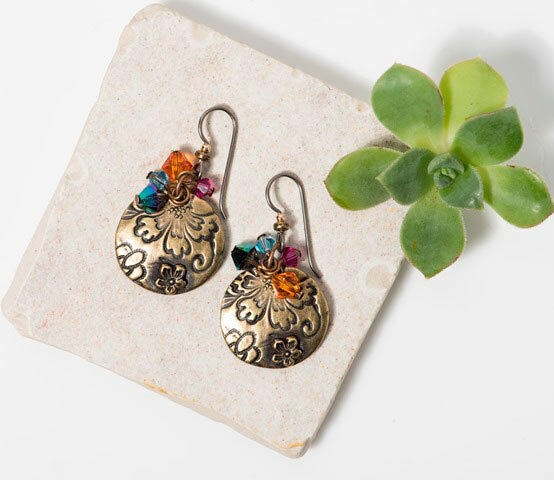 Click on the images below to see how these Dulce Vida findings can be used.